Our goal at Franklin Savings Bank is to make applying for a mortgage loan as simple as possible. FSB’s well-trained, professional, and dedicated staff love helping customers through this process! Whether you’re a first-time home buyer or a seasoned investor, FSB offers a variety of fixed rate and adjustable rate programs tailored to fit your needs. Specially designed for low- to moderate-income homebuyers, New Hampshire Housing Loans offer you some of the lowest fixed-rates on the market today. If you are a first-time homebuyer, this is a great option for you! Looking to purchase your first home? 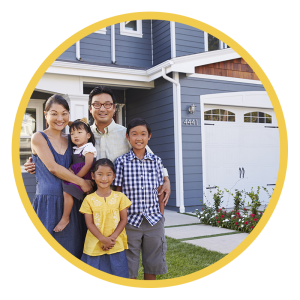 Franklin Savings Bank has a program to help you realize your dream of home ownership! FSB’s professional and experienced staff can help you navigate through the maze of purchasing and financing your home. 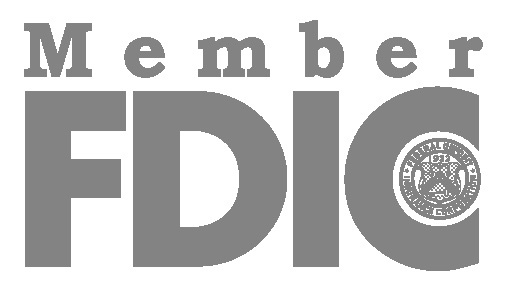 FSB is here to help you make smart choices about one of the largest investments you will make in your lifetime. Planning to build your dream home? We have an exciting loan option for you. Franklin Savings Bank’s one-step Construction Mortgage allows you to pay interest-only on the funds as they are used — making that tough transition period from your current home to your new home a much easier one. Looking to purchase a ‘home away from home’? 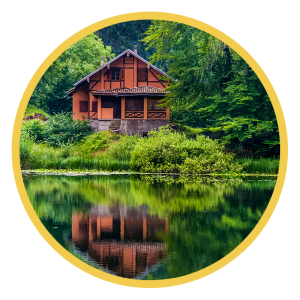 Our Second Home Mortgage is a great option for those looking to purchase a camp, summer home, or vacation property. 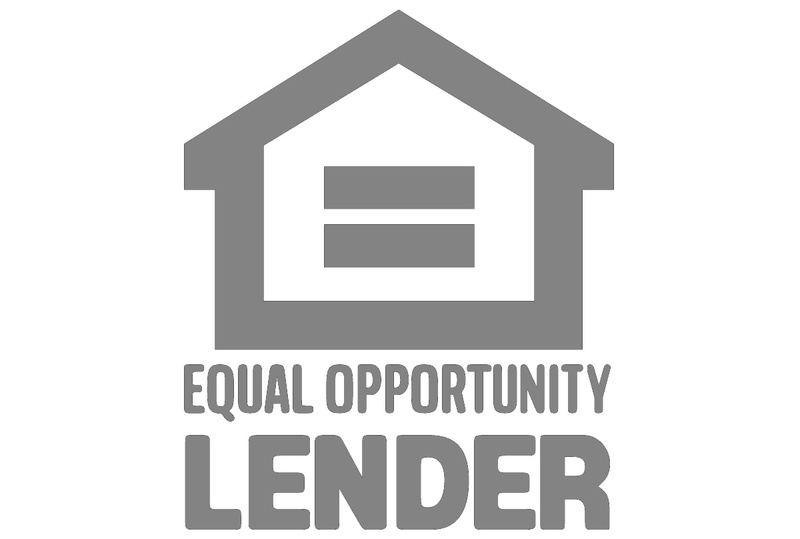 As an added bonus, seasonal property owners can use this loan to access equity. Our seasonal home mortgage loans are so easy, you’ll have no problem kicking back and relaxing. *Consult your qualified tax advisor for more information. Find that perfect spot for your new house? 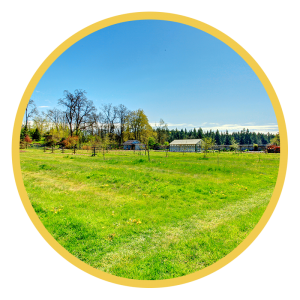 Want to purchase the land now? Get a great deal on a loan through Franklin Savings Bank and begin building equity. 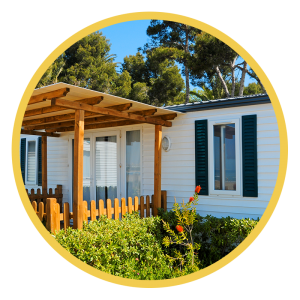 Franklin Savings Bank’s Manufactured Home loan offers an adjustable rate program for your single- or double-wide home on your own property. 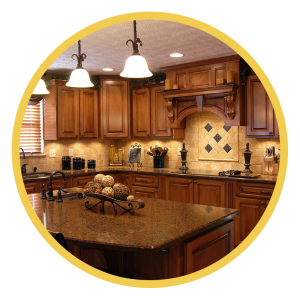 Put the equity in your home to work for you! 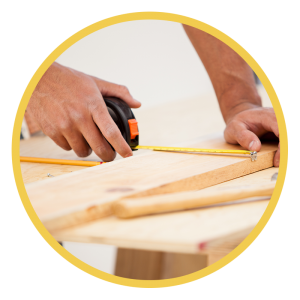 A home equity loan or a home equity line from FSB allows you to use your home’s equity to help you finance repairs, new appliances, a fresh coat of paint, or whatever you need!